Shares in Snap climbed more than 12 percent in after-hours trading before reversing course. Saudi Arabia's Prince Alwaleed bin Talal announced soon after the second-quarter results that he had finalized a $250 million (roughly Rs. 1,700 crores) deal in May to buy a 2.3 percent stake in Snap. The drop in daily active users is an unfortunate turn for the company, as it struggled with a tepid reaction to its app redesign late past year as well as continuing problems with its Android app. Snap generated some $262.26 million in revenue during the quarter ending June 30, compared to $181.67 million during the same quarter a year ago. Snap previously didn't disclose any monthly user numbers, with executives arguing that daily actives better reflected the activity on the platform. The most interesting aspect of the report is Snapchat's daily user count, which dropped from 191 million in Q1 to 188 million in Q2. Revenue was forecast at $251.2 million. Analysts on average expected Snap to gain almost 2 million users in the second quarter from the first quarter, according to Thomson Reuters I/B/E/S. That's after the company reported the slowest user growth ever in May. Earnings from Facebook and Twitter in recent weeks spooked social media investors by showing issues around data privacy, abusive content and phoney accounts were weighing on user growth and sending expenses higher. 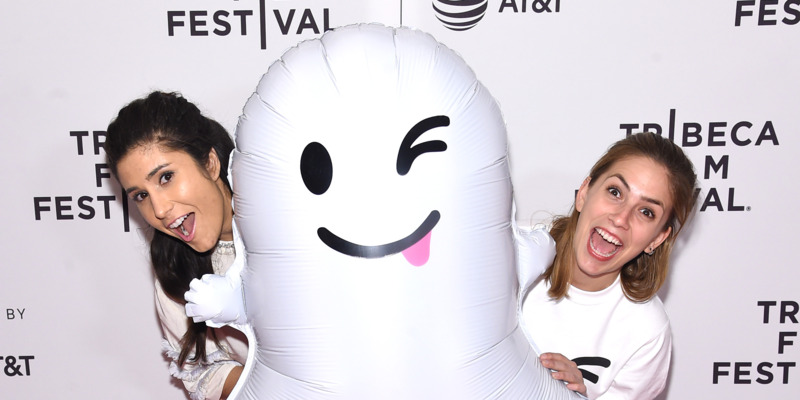 Snapchat is dogged by numerous same issues it has always been: an appeal to teens and young adults but limited attributes for significant take-up beyond those age groups. It will be interesting to see if this trend of desiring privacy in the modern era will continue, or if Facebook and Twitter are just waiting to pounce. Snap said new user retention for people over 35 has grown more than 8% since redesigning the app earlier this year. It is also an increase of 13.6pc on the results from Q1 2018.